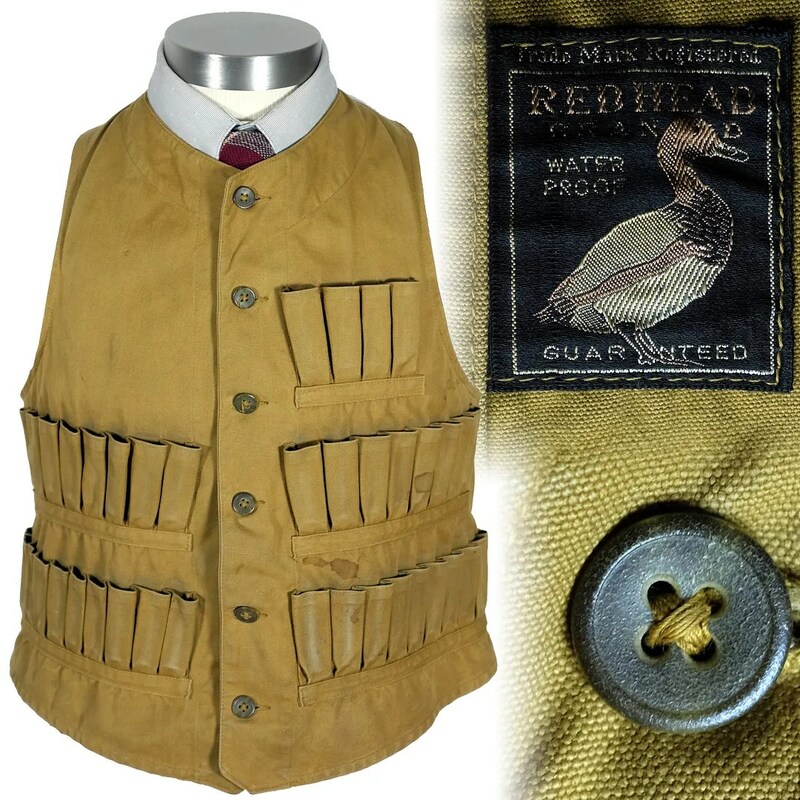 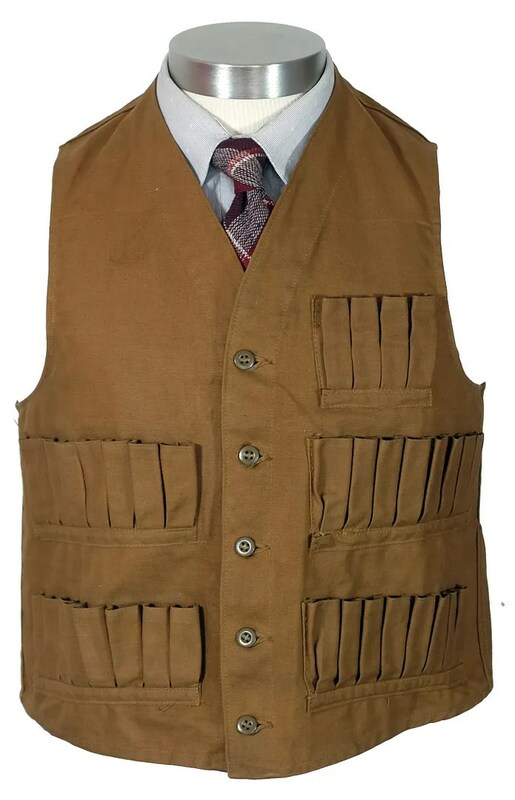 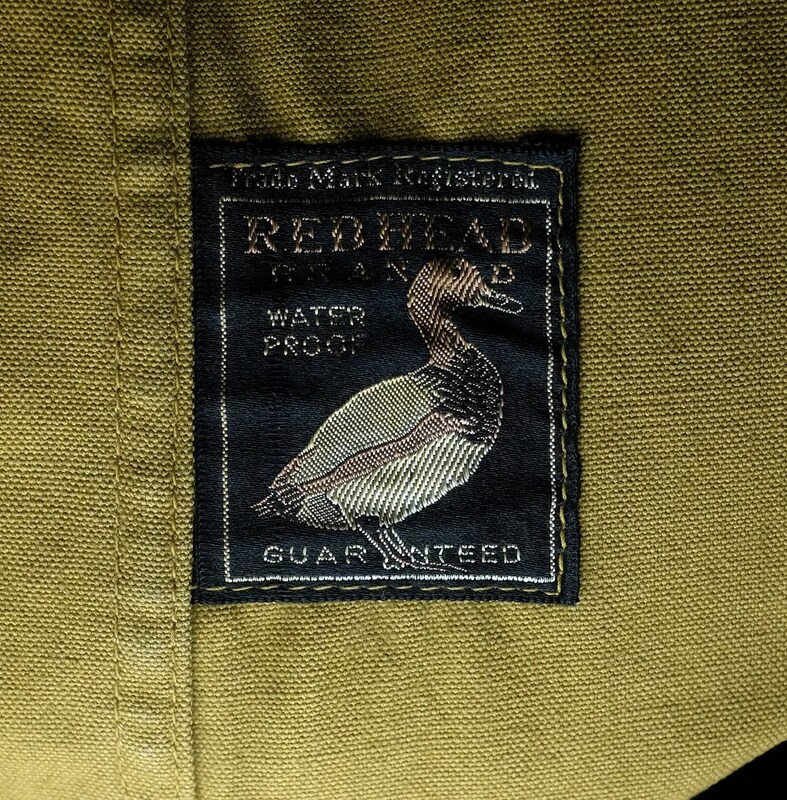 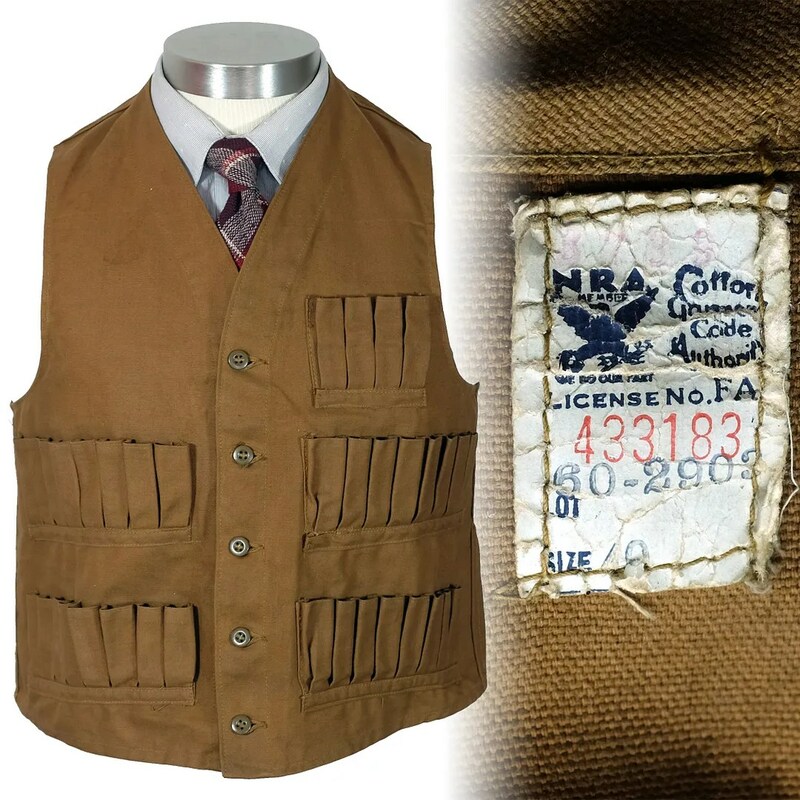 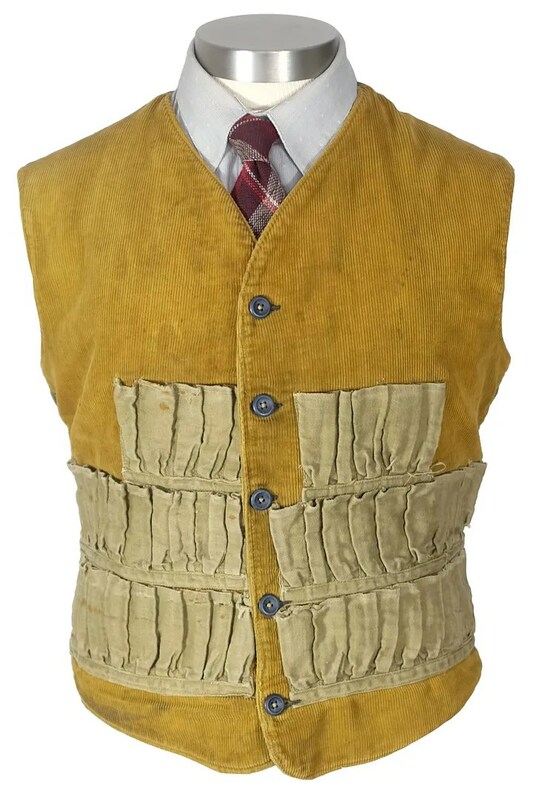 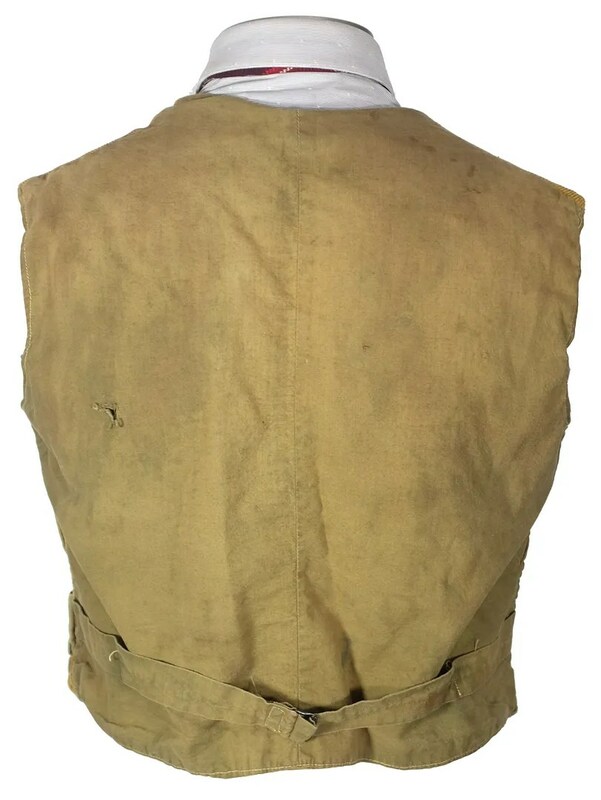 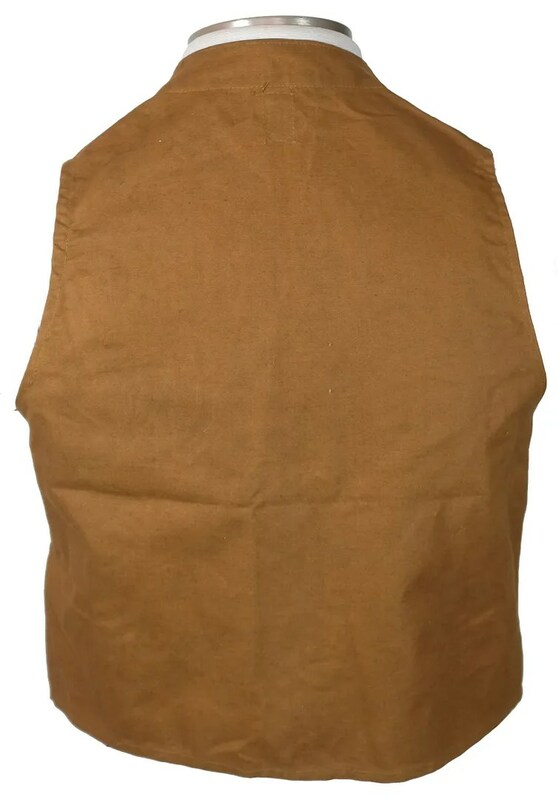 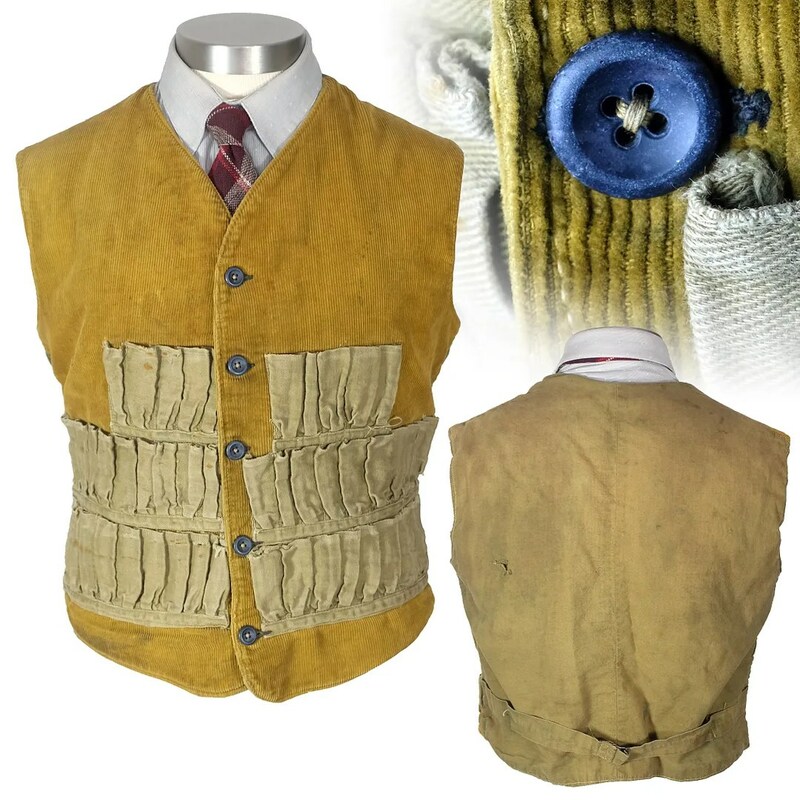 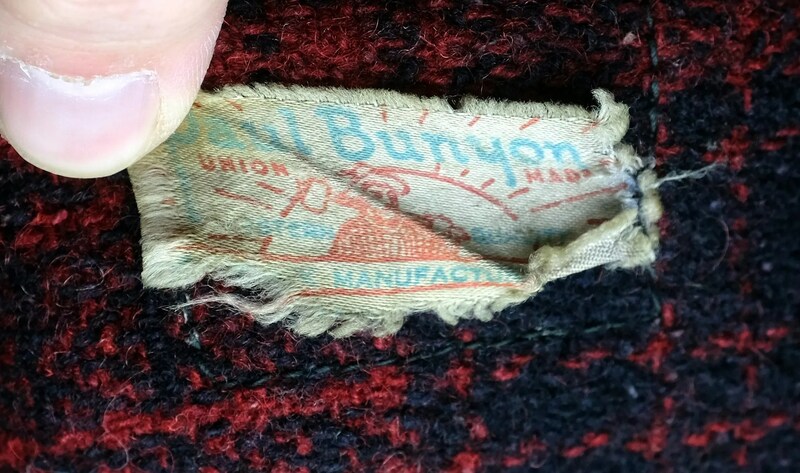 This vintage vest was made by Red Head Brand in the 1920s, using their early large label where the D of “Brand” is to the right of the duck’s head. 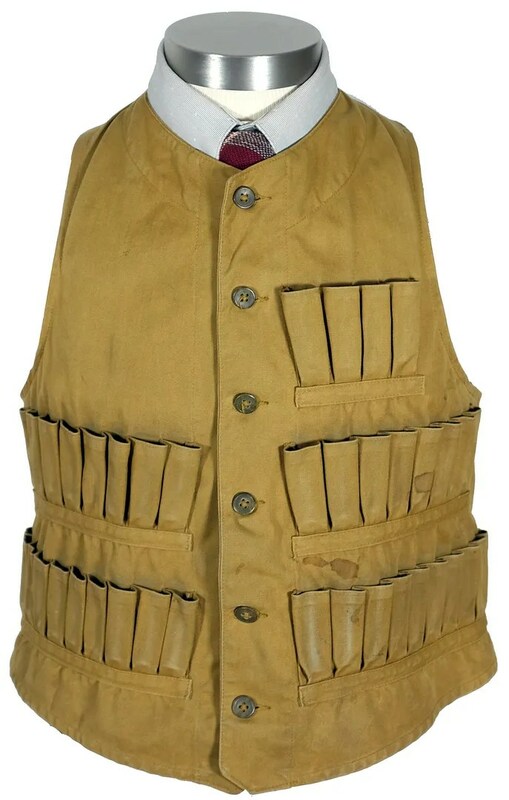 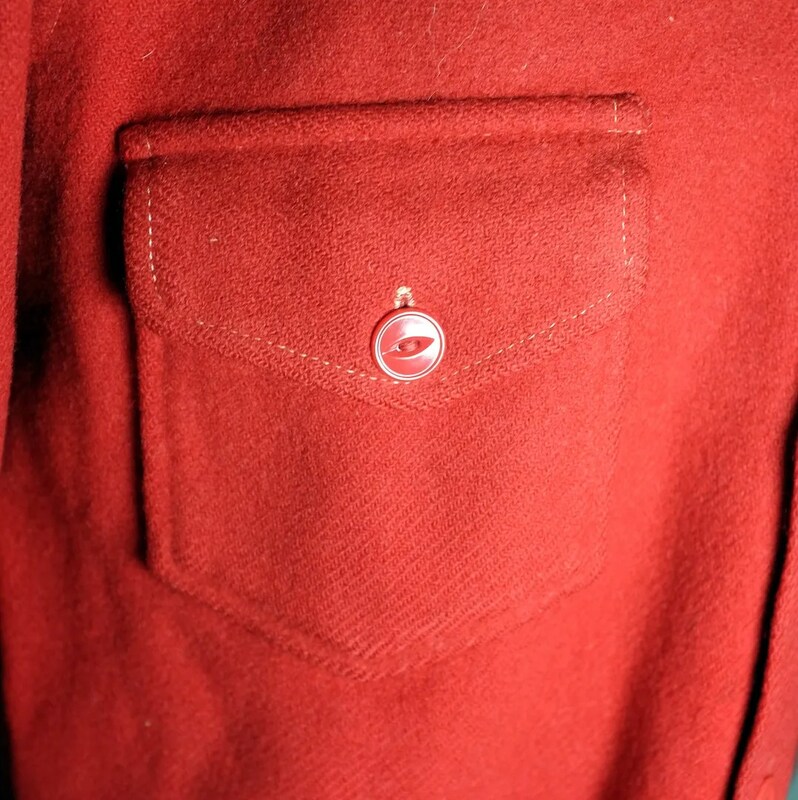 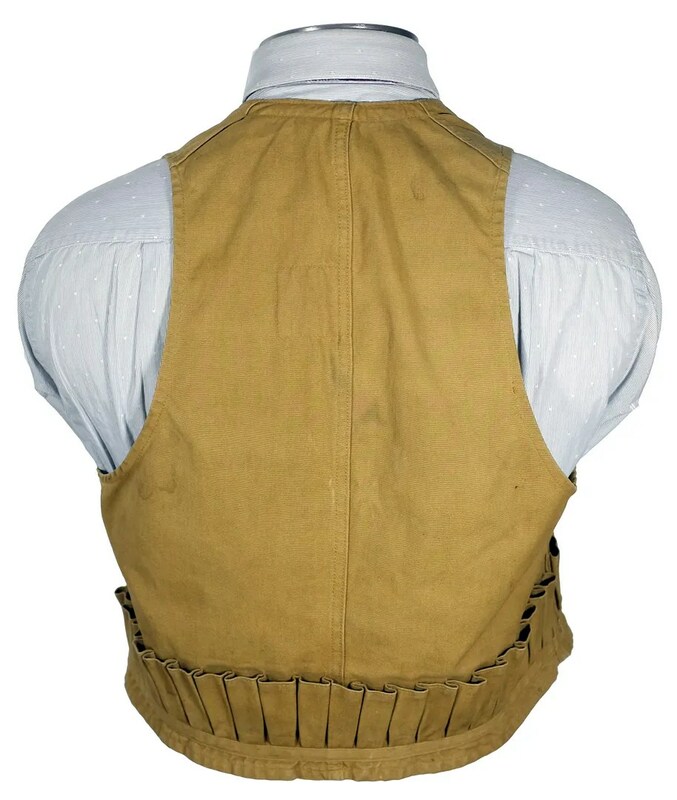 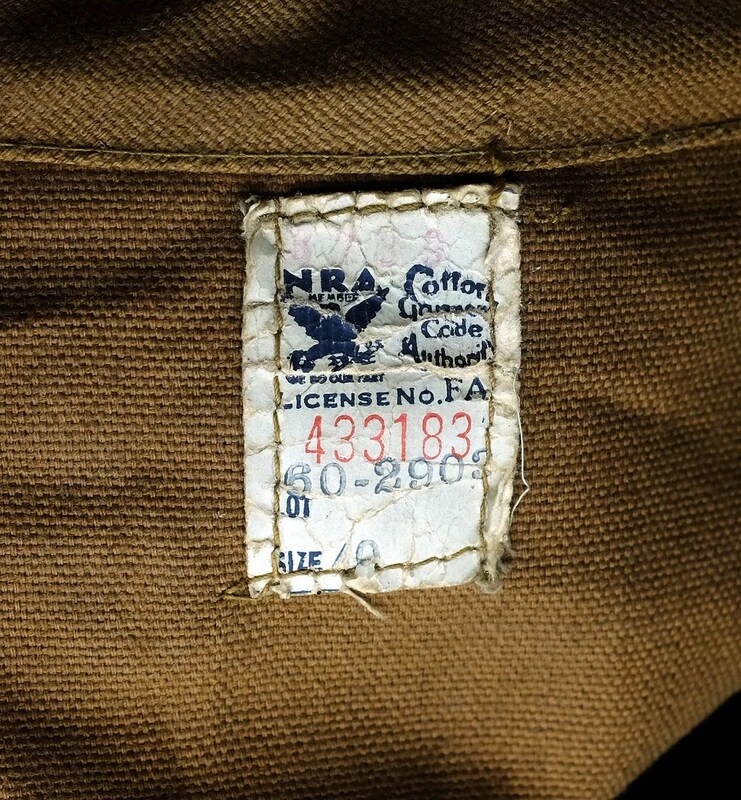 This one has a high neck closure and closed bottomed shotgun shell pockets completely encircling the waist. 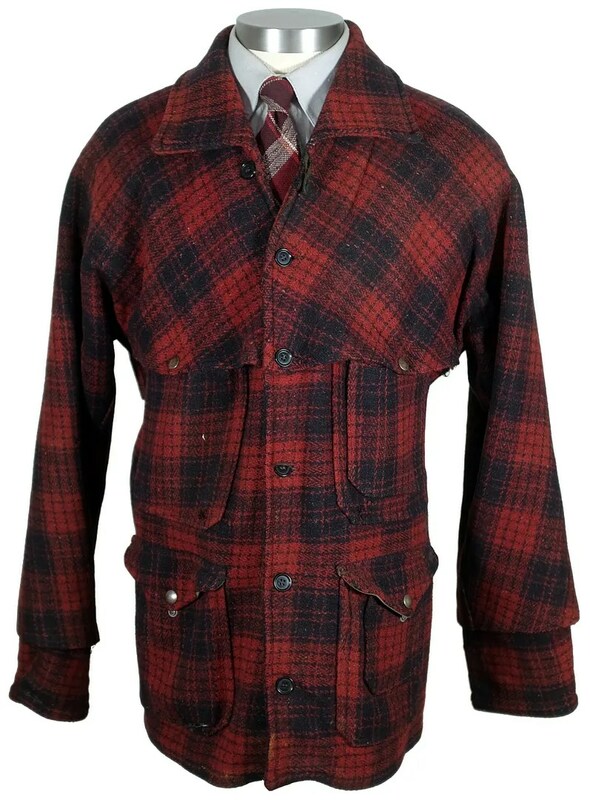 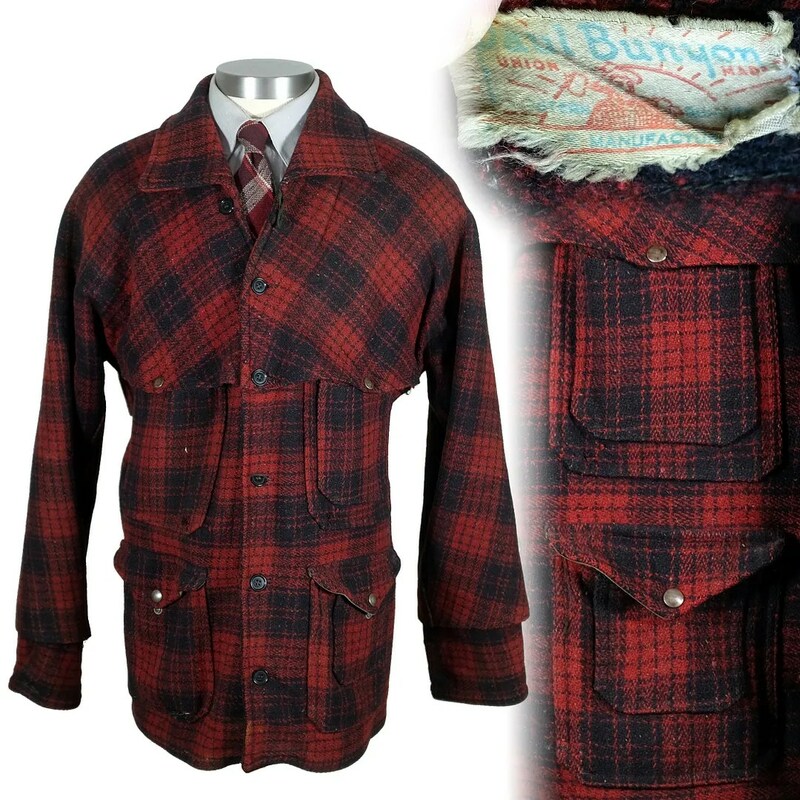 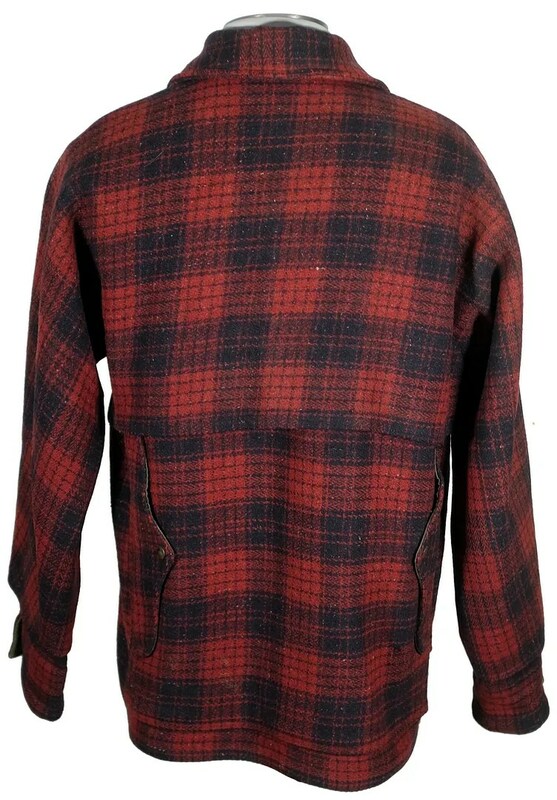 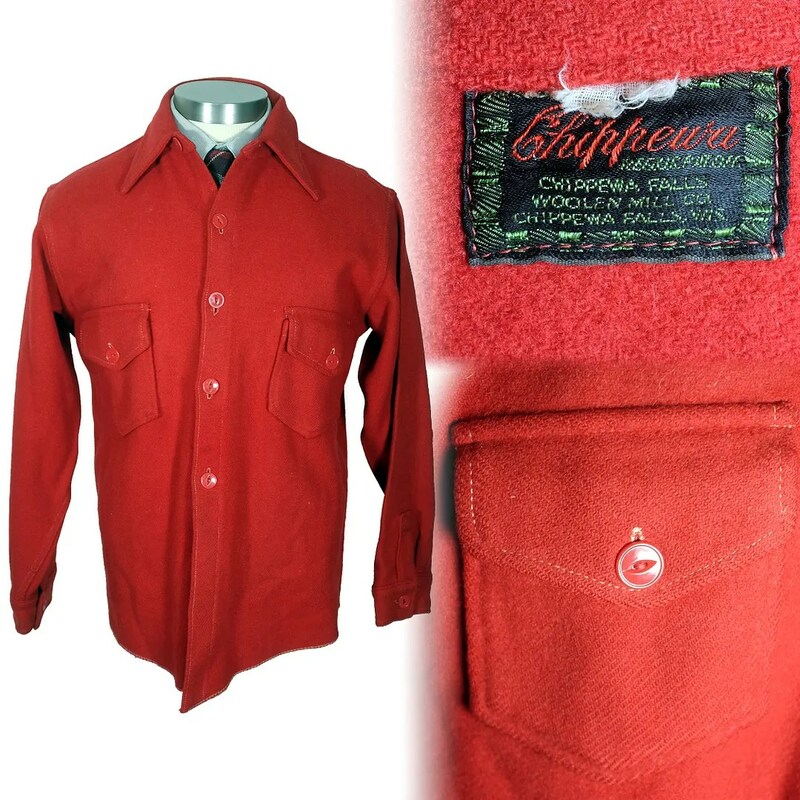 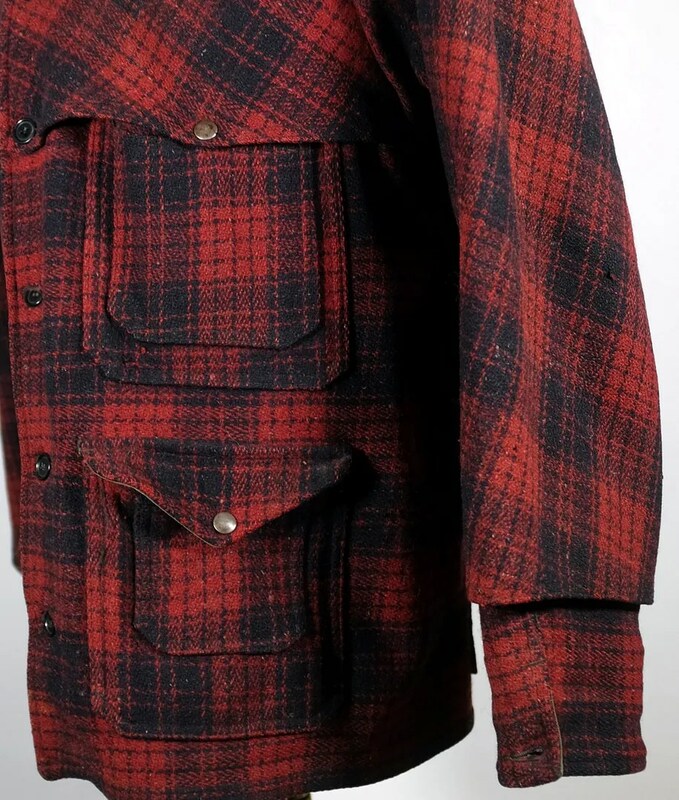 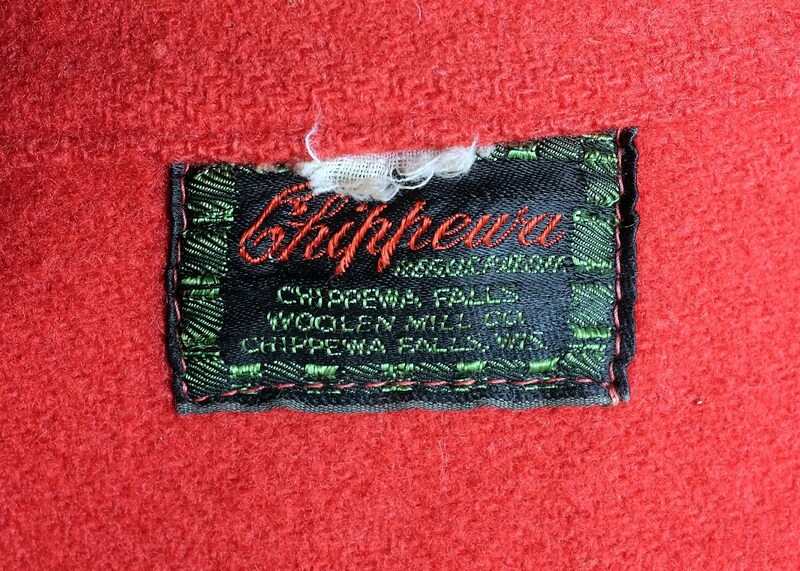 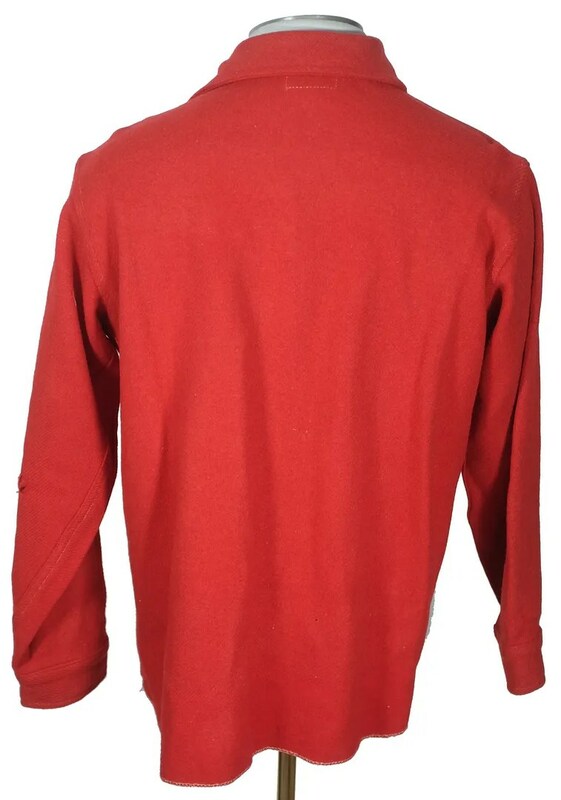 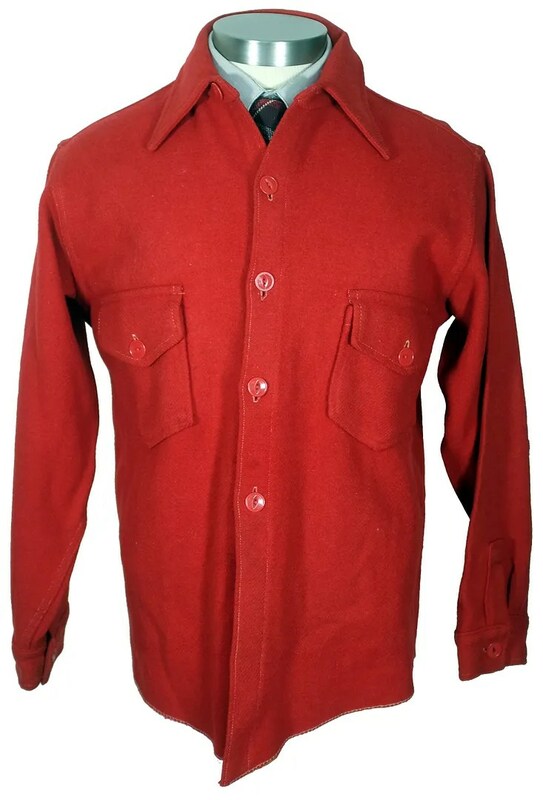 This vintage shirt jacket was made by the Chippewa Falls Woolen Mill Co. of Chhippewa Falls, Wisconsin in the 1930s. 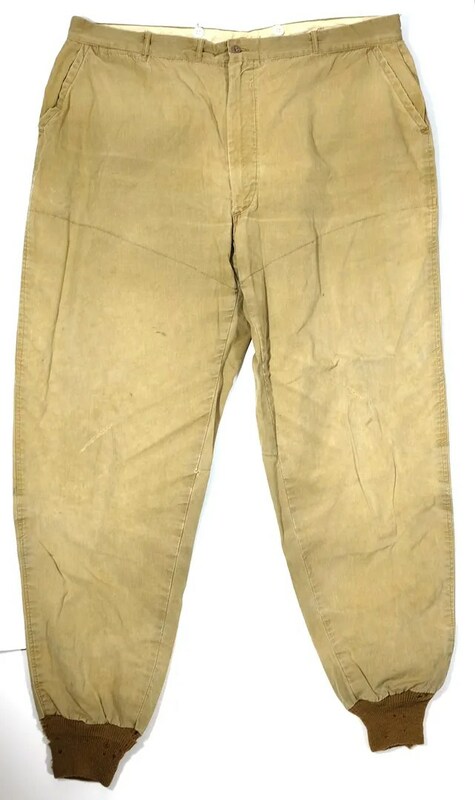 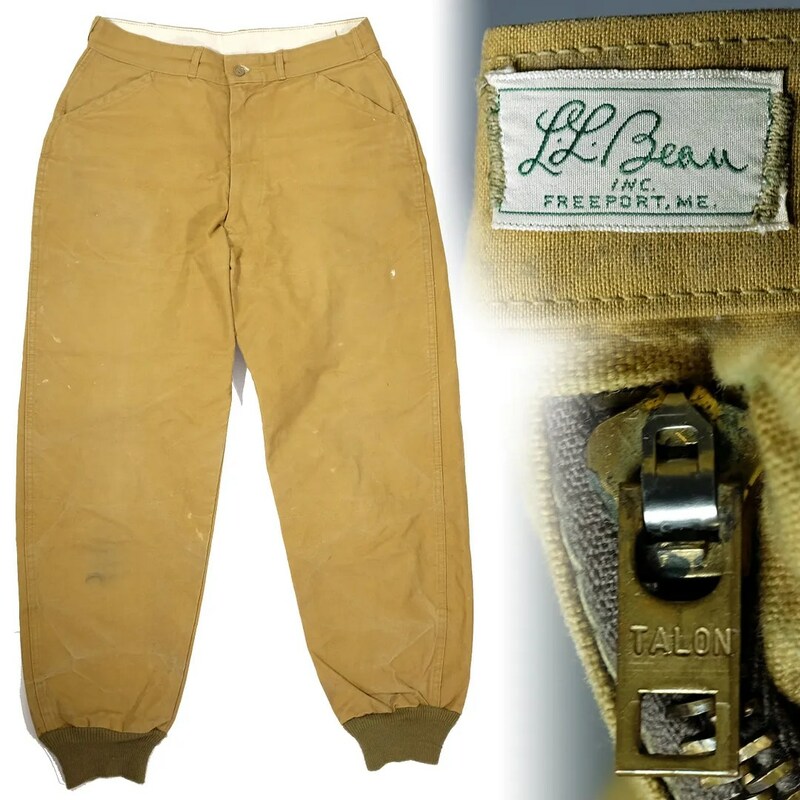 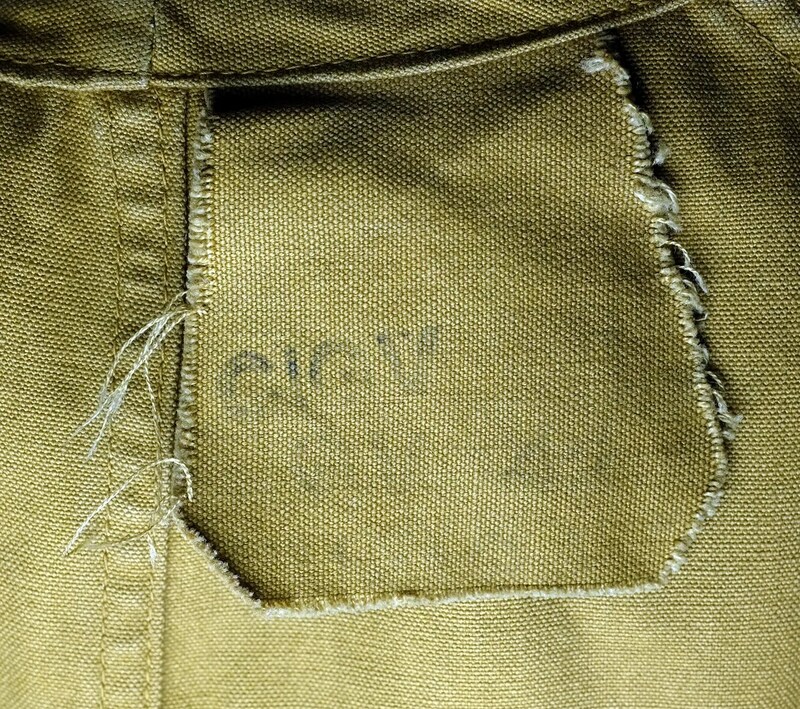 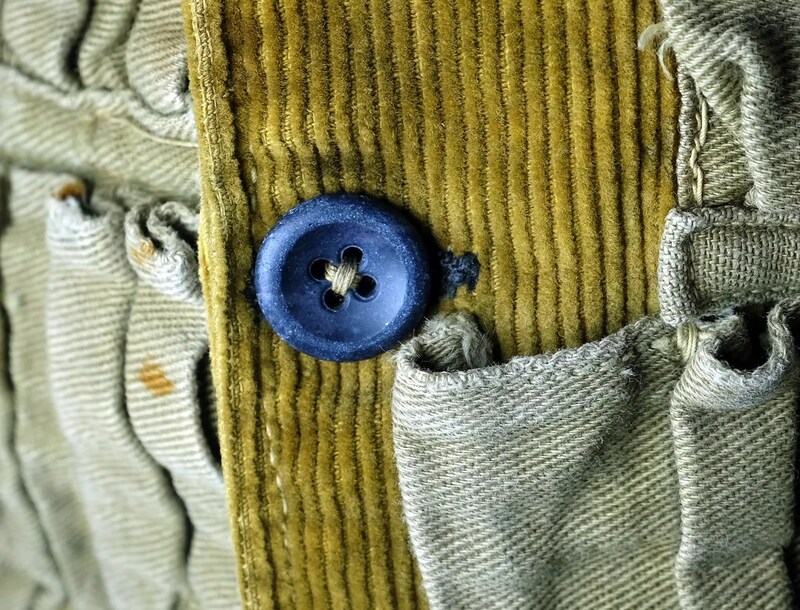 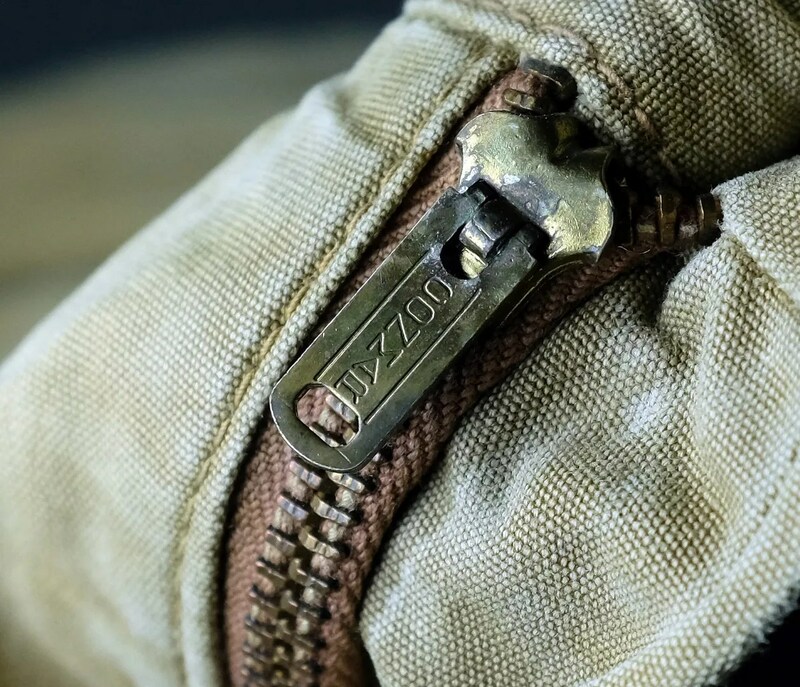 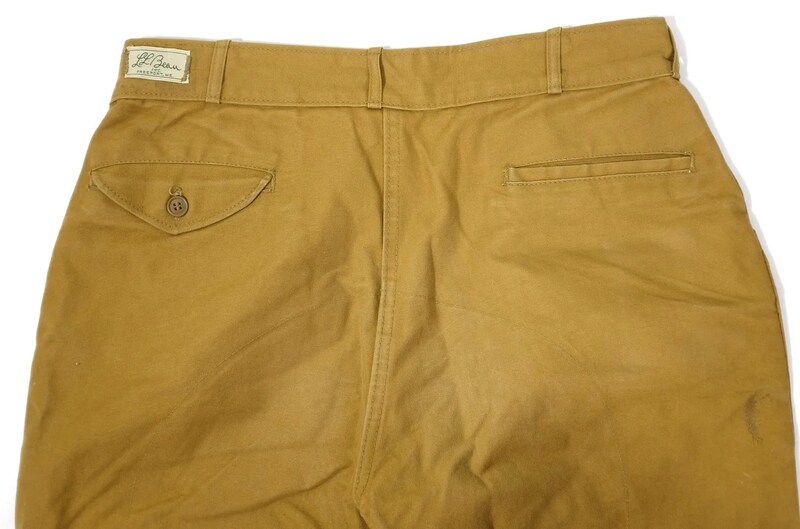 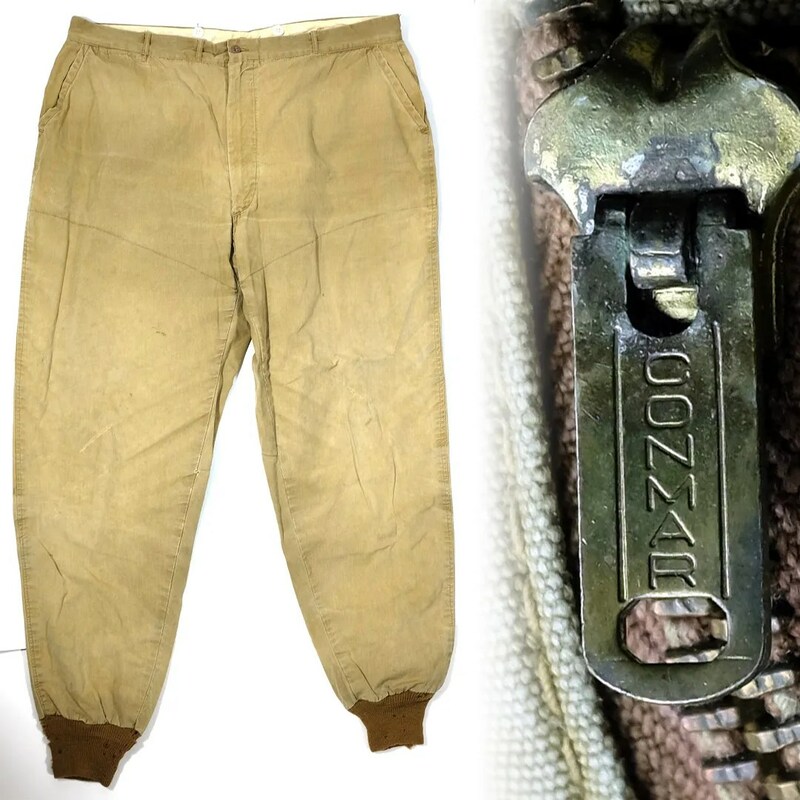 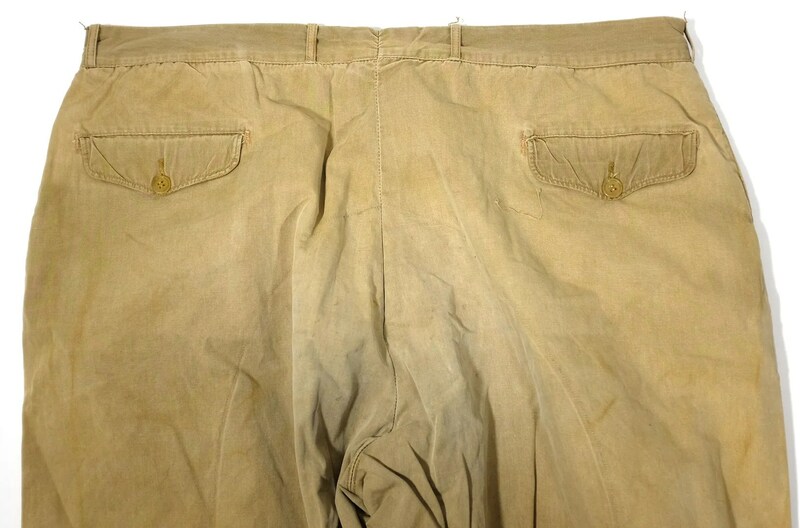 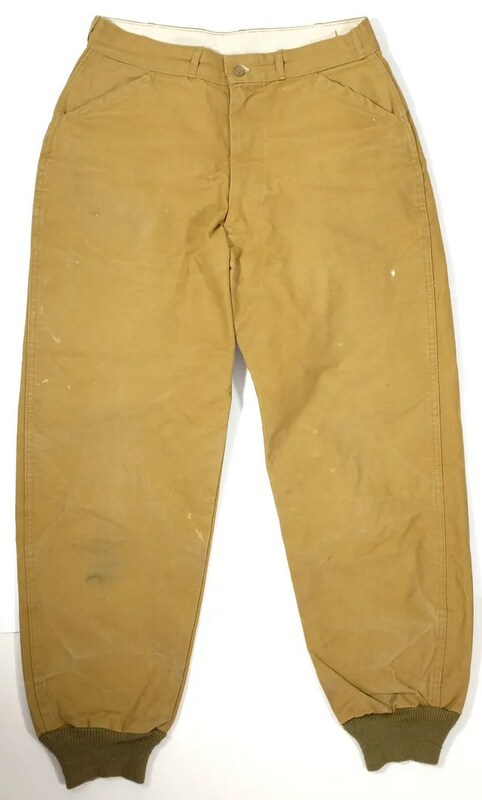 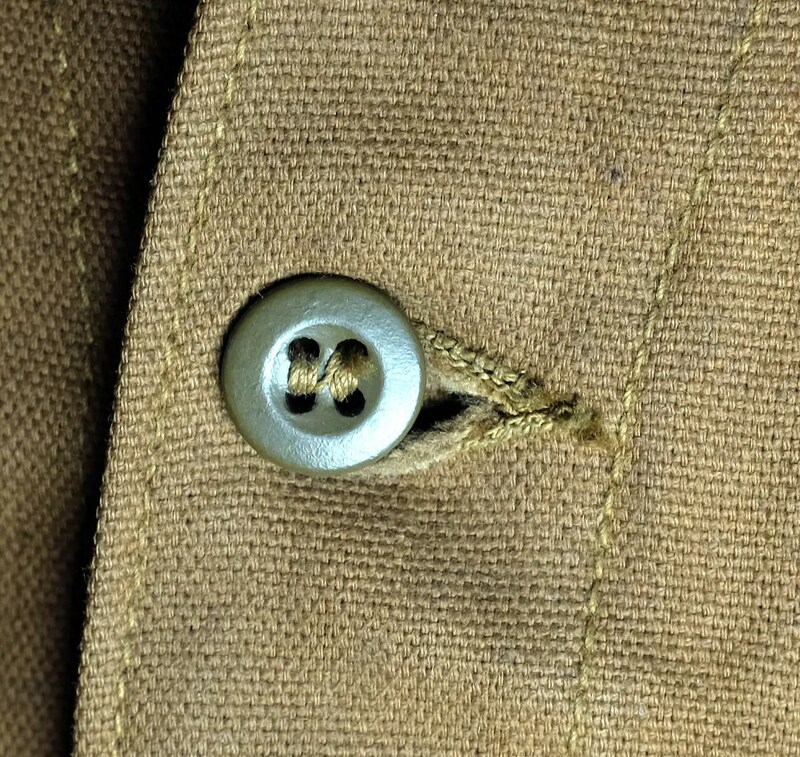 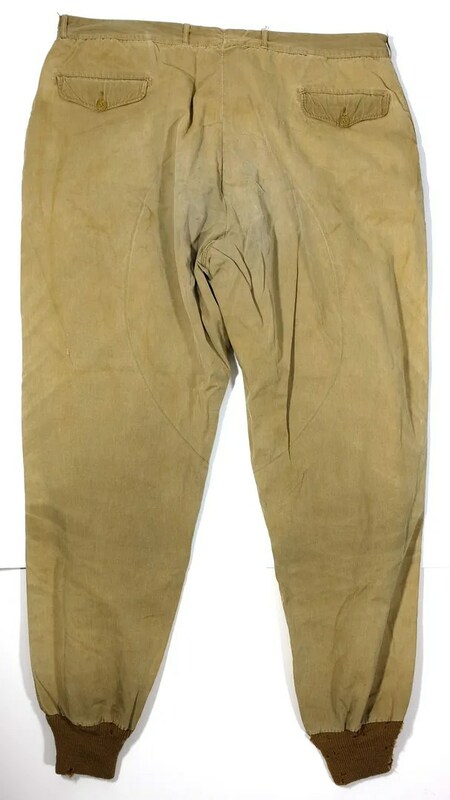 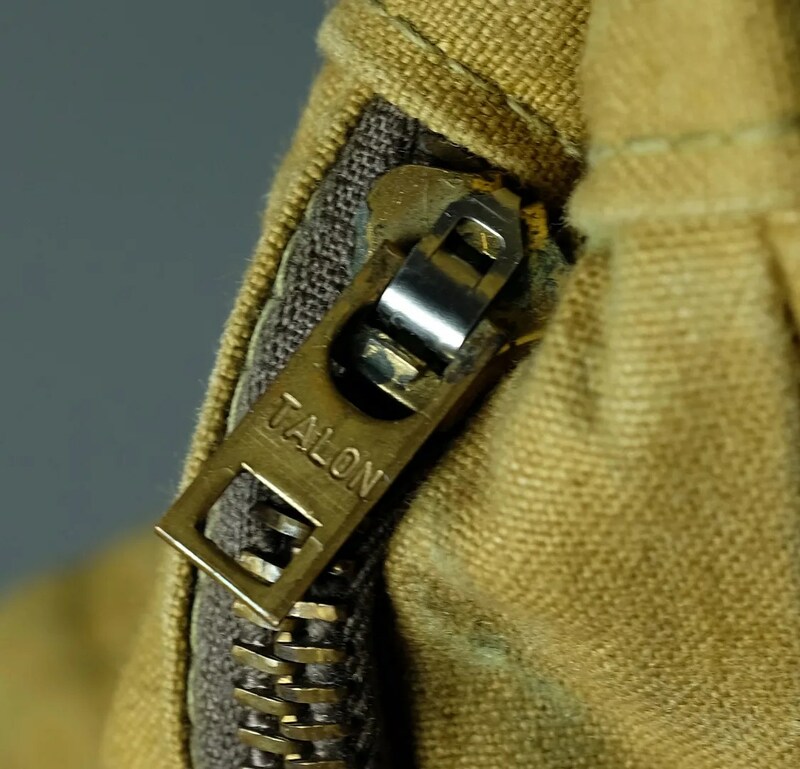 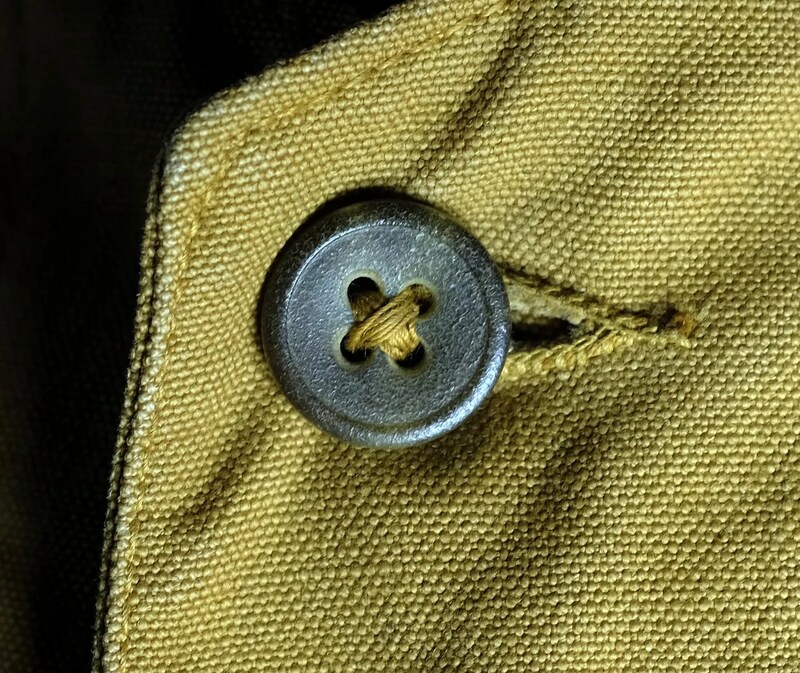 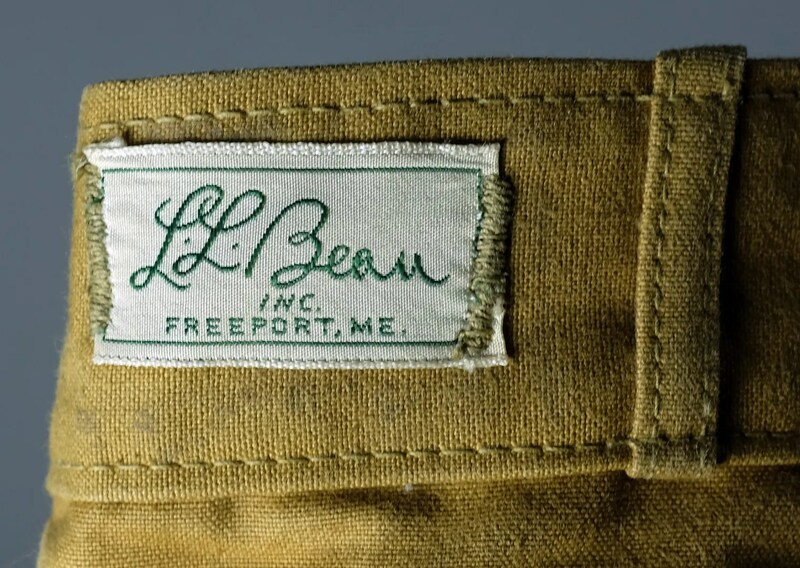 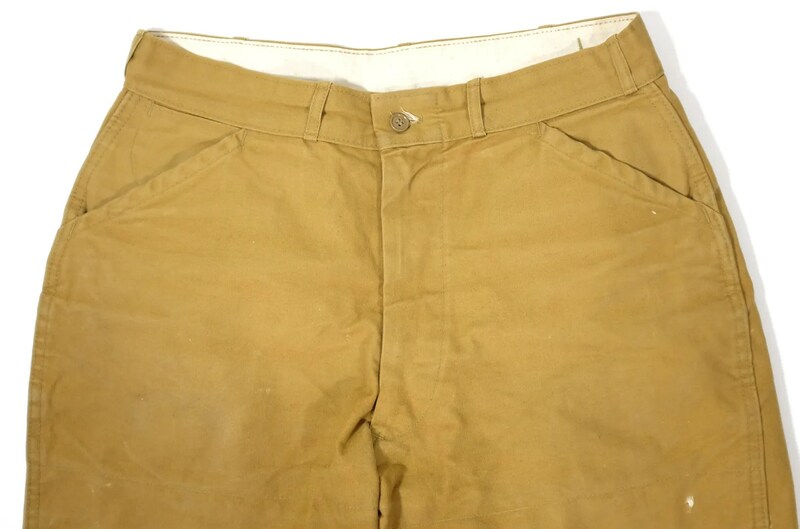 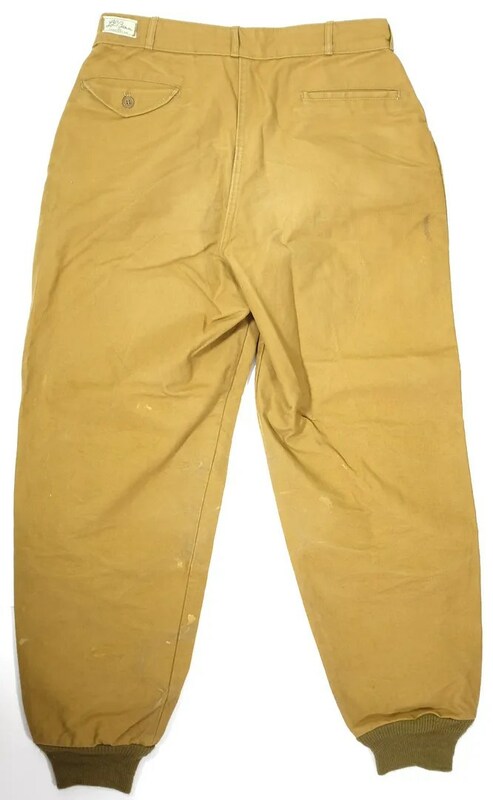 It bears their green bordered label used in that era, and was made for an outoorsman market- hunting or workwear.